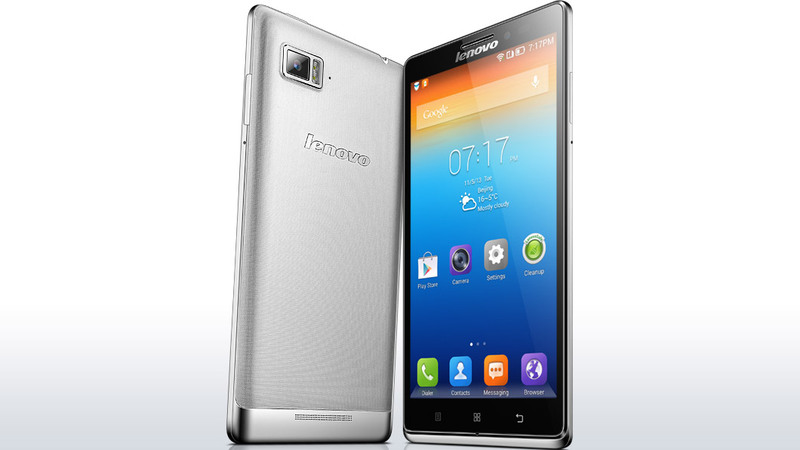 Lenovo announced its latest flagship smartphone, Lenovo Vibe Z which is also its first 4G LTE phone in Malaysia today. The device is will be available from April 15 at all Lenovo retail stores in Malaysia at a retail price of RM1799. Vibe Z boasts a 5.5-inch full HD display and powered by a 2.2GHz quad-core Snapdragon 800 processor. It comes with 2GB of RAM and 16GB of on board storage the device lacks microSD expansion. Vibe Z features a 13MP rear camera and a the front you get a 5MP unit. On-board there’s a generous 3,000mAh capacity battery that should give you close to two days of use. 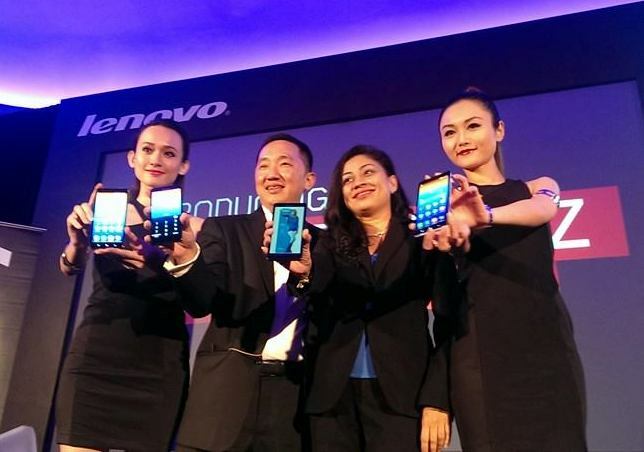 The Lenovo Vibe Z will be available exclusively with Celcom First from March 15 onwards, with the mPro and mPro Plus postpaid plans. You can purchase the Vibe Z for as low as RM988 on a 24-month contract with 5GB of data. On top of that, Celcom will also be offering the Vibe Z for only RM688 for the first 30 customers to register for the mPro plans at Celcom’s Blue Cube outlet at Sunway Iconic.